Mayweather-McGregor is official. The combat world holds its collective breath as we finally get the fight everyone has been begging for… or will it be as lopsided as it seems on paper? The Coach is catching hate from McGregor fans, so we turn to multiple-time world champion boxer Ana “The Hurricane” Julaton to help us make sense of this mess. 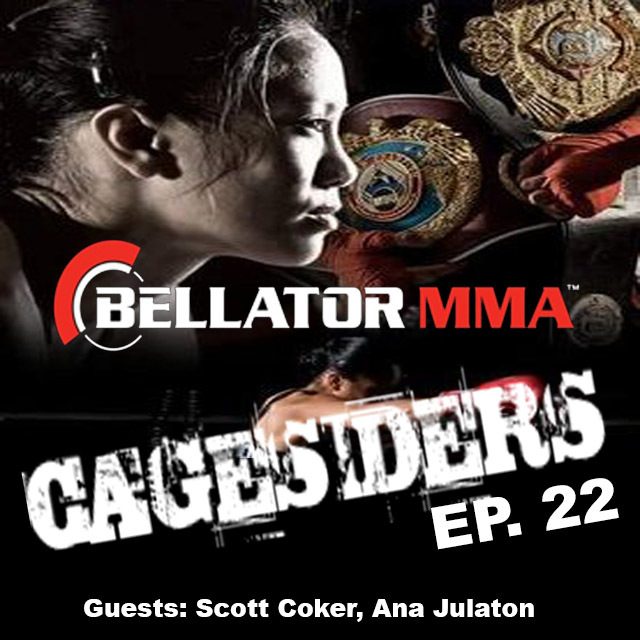 Plus, Bellator head honcho Scott Coker joins us to talk about Bellator’s NYC Pay Per View, what led to this moment, their commitment to women’s MMA, a possible return to the Bay Area and AT&T Park, and more.